For Todd Bagwell, the more unique and challenging the project, the better. Like the rest of the Hourigan team, he is a firm believer that success depends entirely on early engagement and an open, trust-based relationship among the owners, designers and builders. Bringing more than 20 years of construction industry experience across a range of public and private projects throughout the nation, he has long been a go-to player at Hourigan. His insight is invaluable in helping to develop preconstruction plans that mitigate risks, address unforeseen issues and provide cost, quality and schedule certainty for project owners and teams. 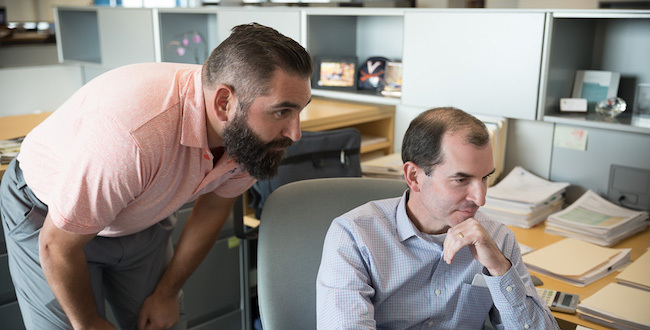 Todd is well versed in all procurement types including Design-Build (DB), Construction Management At-Risk (CMAR), and hard bids, developing the best direction for each project to guarantee success. He is also an active proponent of developing and maintaining strong subcontractor relationships.